2. To print: home pictures, home works, and documents. 3. To print: Design comp, illustration, commercial advertising, trademarks, labels, photographic pictures. 4. Suitable for print pictures and text which no need long-term suspension display. Binding save up to 5-10 years. Water based dye ink is a kind of ink that can soluble in water, wide gamut, bright color, which has been widely used. 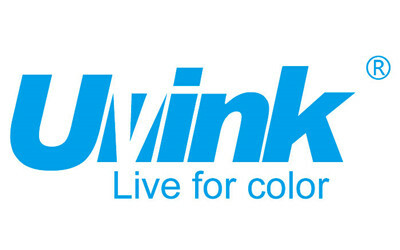 UVINK’s dye ink use high quality dye, raw material and additives, to make sure ink has brightest and vivid colors, high saturation, and has stable solution. Our Ink through high-precision filter, definitely not plug. 1. Desktop printer dye ink for Epson printers. 2. Desktop printer dye ink for HP printers. 3. Desktop printer dye ink for Canon printers. 4. Desktop printer dye ink for Brother printers. 5. Desktop printer dye ink for Lexmark printers. 6. Desktop printer dye ink universal for all printers. 1. Real color, high saturation. 2. High precision filtration, molecular up to 1-2 nm, fluency, and never break, never plug. 3. Clear print images, sharp, no flash, no blooming. 4. Suitable PH value, protect print heads. 5. Fast dry, strong coloring, widely used in a variety of print media. 6. Not contain harmful substances, health and environmental protection.